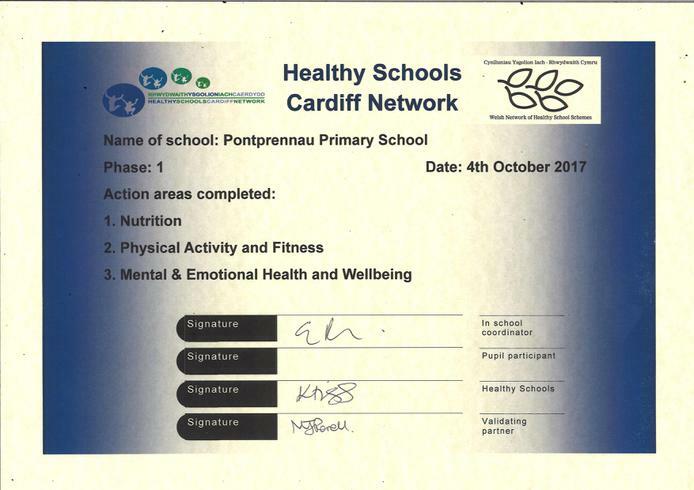 Yesterday we achieved our first Healthy Schools Accreditation! Now that our pupils are a bit older, some of them were interviewed by the visiting Healthy Schools Team, and did an amazing job! Thanks to the children, staff and especially Miss Peate who arranged the whole thing, we were successful. We will be sent a little plaque which we will display proudly.